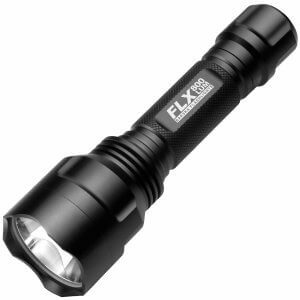 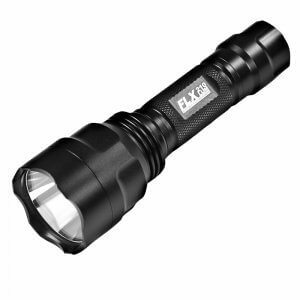 The Flashlight Pressure Switch has been specifically designed for both the FLX 1200 Lumen (BA11630) and FLX 2000 Lumen (BA12198) tactical flashlights. 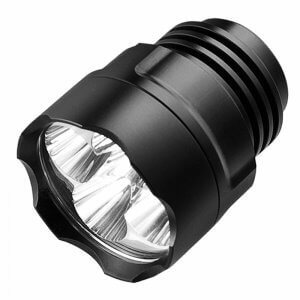 This Pressure Switch allows for fast activation of the flashlight and allows you to quickly cycle through the flashlight's different lighting modes. 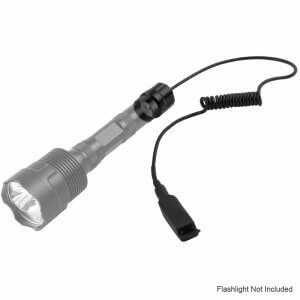 The coiled cord extends up to 38 inches, allowing for a variety of mounting options. 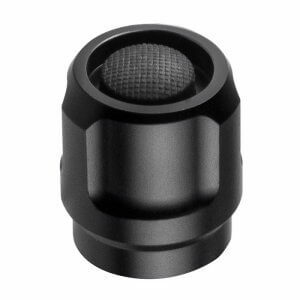 The internal switches in the pressure pad of this Barska Pressure Switch allows for quick activation for the various lighting modes by applying pressure to the pad. 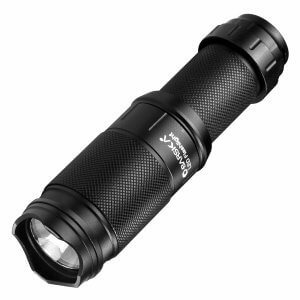 Flashlight not included.